Psalms 30:5 Weeping may stay for the night, but rejoicing comes in the morning. When all of a sudden I am unaware of these afflictions Eclipsed by glory and I realize just how beautiful You are And how great Your affections are for me. That song got me thinking the whole day. Afflictions typically are eclipsed by glory. As a believer, you will go through trials and temptations. Sometime in between that trial you feel spent and you really feel like you want to throw in the towel and give up! You must know what I am talking about! That moment when you feel like the whole world is caving in and you have more questions than answers. That period when you feel like the whole world has turned upside down and you are hanging by a thread. That time when the bible seems foreign and you cannot find soothing verses for the trial you are going through. I always tell myself when I go through such episodes that a breakthrough is imminent. The enemy sees a blessing and this is their last attempt to thwart you and throw you off course. For the past few months I was going through a lot at work. I tried to get out of my current workplace by applying to several places. I was convinced that the only way out of my trials is out of that door. I was tired of spiritual battles. Then God reminded me that he is the one who led me in that job- effortlessly and he would lead me out –WHEN IT’S TIME! I changed my prayer from “get me out” to “give me strength”. I was then guided to read the book on “Good Morning Holy Spirit” written by Benny Hinn. It gave me profound peace and refreshed my soul. Immediately after I completed the book, I renewed my mind and my thinking. I consulted God in every small deed and welcomed him to take over. In less than a month God touched my superiors and I became highly favored. My superiors created a job description tailored for me specifically. I will no longer be under the managers who got me hard pressed in every possible way. 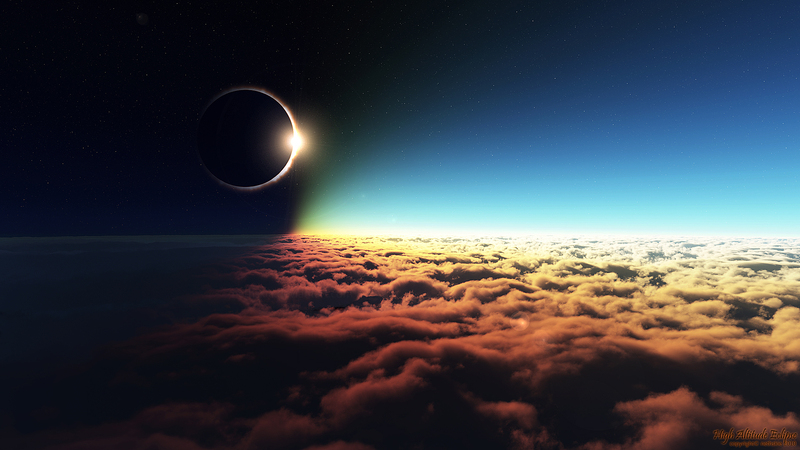 Remember that the darkest hour is right before down…and of course- your afflictions are bound to be eclipsed by glory! AMEN AND AMEN! Blessed be the name of my merciful God!